I'm linking up again with Cara for her Throwback Thursday. Because teachers are crazy, let's just face it, we're all thinking about Back to School. 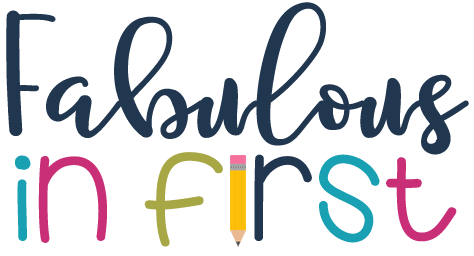 So I thought I'd pick a post I wrote about the beginning of the year. Because it talks about my Go Book, I also will link this embarrassing video tutorial. Hope you all enjoy your 4th! Can you believe that summer is almost over? I'm kind of in denial. This summer went super fast. There are about 30 more things on my summer to-do list and that doesn't count any school prep. I would seriously love to rewind July minus the 115 degree heat. As we're starting up a new year, I've had lots of questions about my schedule, forms, etc. I thought I'd share some things I use each year. About 9 years ago I started using MOOSE Books. A management organization book for my students. It prevented things from getting crumpled at the bottom of the book bag, prevented lost lunch money and kept things neat and communication between school and home so much easier. Our principal loved the idea and wanted the whole school to use it. Of course the cute theme binders weren't cool enough for our 5th and 6th grade students, so they changed the name on me! Now they are GO Books. Simple, boring and grade neutral. GO stands for Getting Organized and it must GO with them everywhere, so I guess it works. 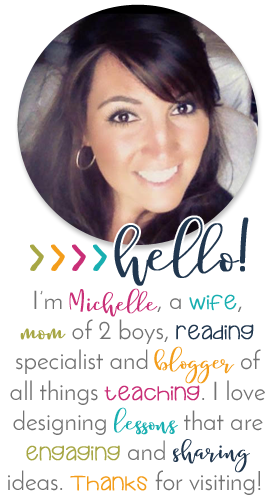 Anyway...I had to cutesy it up a bit with graphic and fonts, because that is way this teacher rolls. So here is the cover and labels for each section if you are interested. I haven't put them together yet, but when I do I'll post a picture for you all. Until then I'll try to explain as clearly as I can about each section. These books are 1 1/2 inch Clearview Binders. Here is a link to the pages needed to create your own. 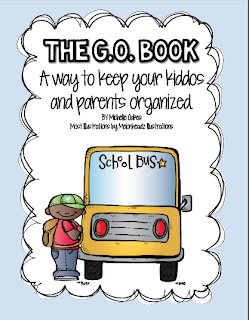 I include an information sheet for the parents on how to use the Go Book. Sorry- I can't find it on my computer anywhere! But when I do I'll let you know. I also include a GO Book Rules sheet (Someone else's genius idea) I can't remember where I got it. If it's your idea please email me. Next is a pencil pouch marked, "Money". Any money that comes to school, comes in this pocket. Next are three binder pocket dividers that hold the kids papers. Each one has it's own label. After this section I put a clear 3 hole sheet protector with the following label. The students put their monthly lunch menu inside. The next section is the poetry section. My students weekly poems go here. They illustrate and place their poem in this section on Fridays. The final section is Parent/Teacher Communication. Here I put looseleaf for notes and our Star Chart (Behavior Chart) that tells what type of day their child had. So that's the GO Book. If you like it, feel free to GO ahead and download until your little heart is content. 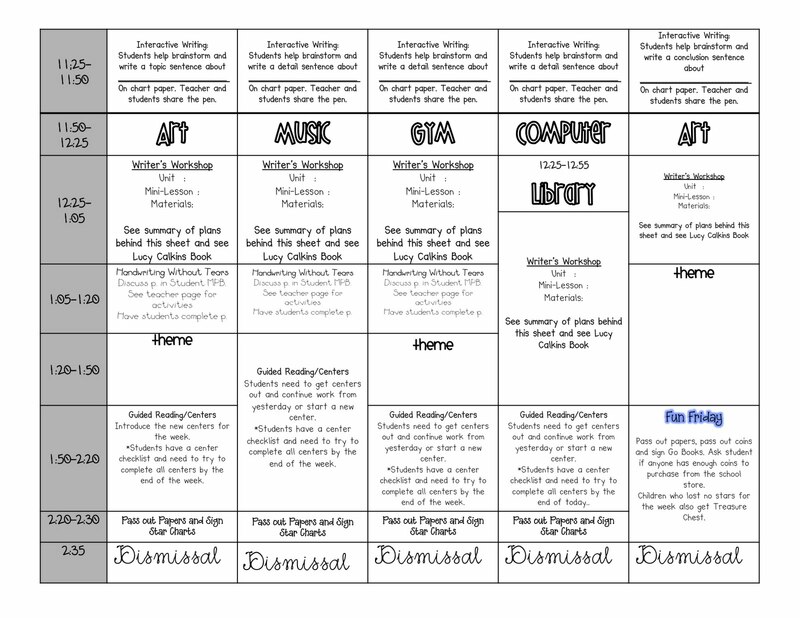 Next I'm including a photo of my lesson plans. I just finished my new schedule for the year. 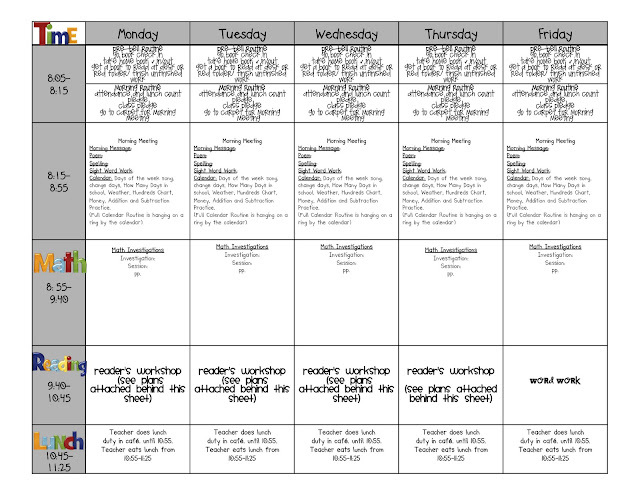 My lesson plans are the easiest way to share what my day looks like. 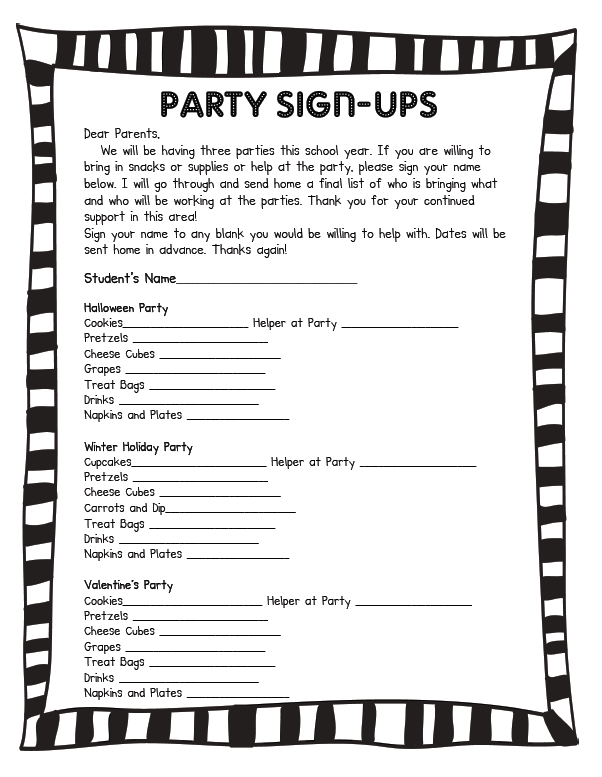 I'm also including a few forms I send home at the beginning of the year. My sweet friend Cara at The First Grade Parade just gave you all a bunch of hers that are fabulous so I won't repeat with my version, but here are a few you might want. And lastly...Here are some class lists and checklists if you want them. I also have a different free set in color in my Teachers pay Teachers Store. I also send home a letter at the beginning of the year to my students. A little getting to know me, info they'll need before school starts, etc. 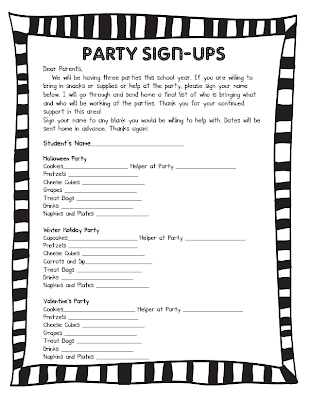 I ask the parents to write me a letter about their child so I can get to know them better. They bring it with them to Meet the Teacher, the night before school starts. 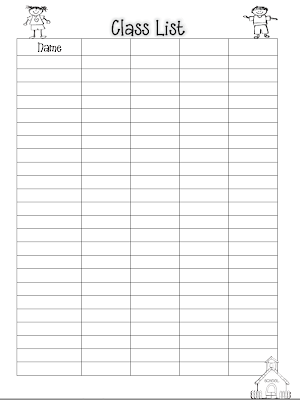 The parents love writing them and I get info about their child I might not get from a form. If you'd like to see a copy of what I send home, I'll be more than happy to send it your way. This post is getting super long! Hope you all enjoy the rest of your time off! I have commercial licenses or permission to share from all designers. Please do not redistribute or recreate these materials as your own. Okay friends! I braved a camera to bring a GO Book How-To, to you. I didn't really think about the fact that everything would be backwards when you watched it though. Oh well, you'll get the idea. Please don't pay attention to the 5 year old hair-do either. I took the boys out in this horrible heat to the spray park this morning, so I'm looking a little rough. :) Oh and I say Umm a LOT! Sorry...At least I didn't say "like" a million times. 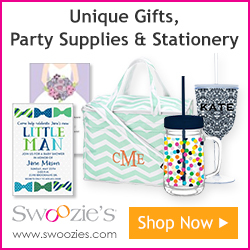 Cute, cute , cute and a fabulous idea! You look like you're maybe 21! I feel really old!!! 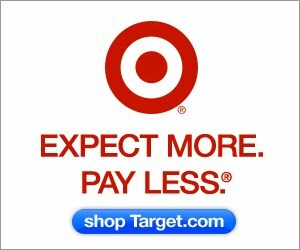 I love your blog and thank you so much for all the great help! 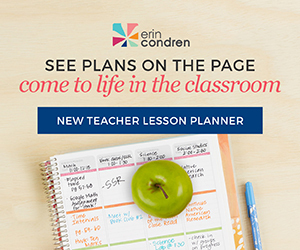 Your lesson plans are a teacher's dream! Lovely job! 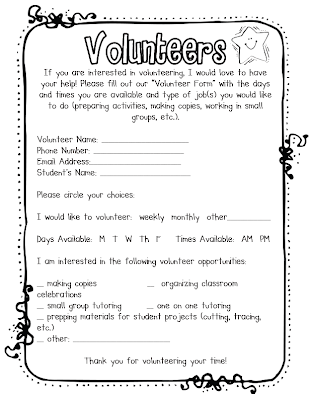 And I would love to have a copy of your Parent Volunteer sign up sheet! Thanks for sharing! 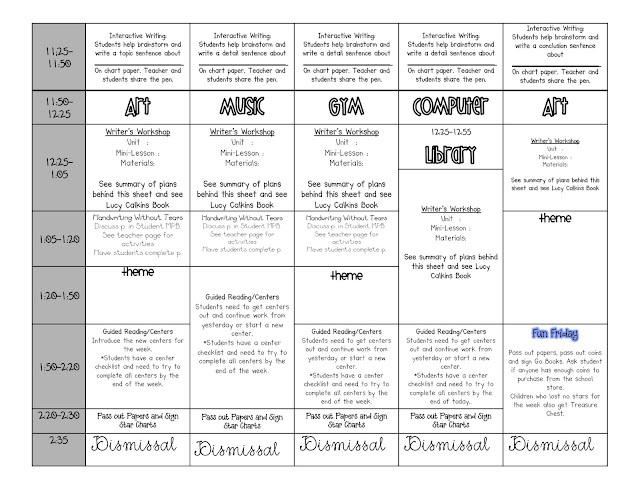 Is there any way that I could get the template for your lesson plans? The way they are layed out is exactly what I am looking for! Super cute "GO BOOK". Love that idea. We have agendas and I do Monday to Monday Folders..... but this is definitely an idea I will keep tucked away! LOVE IT! Thanks for doing a video tutorial. I wish all bloggers used this tool. I am a visual learner and being able to see how to do what you explain is a thousand times better! Good job. I love your go books! I do something similar but I am considering using the binders this year. Can I please have a copy of the letter you send home about yourself and your other forms? I just finished watching your video and it was the most precious video ever! Had just the right amount of directions and funniness that us first grade teachers need! Thanks so much for a virtual tutorial! You did great! Thanks for this amazing resource! I'm trying to think of an acronym for my binder. G.O. is super easy to remember! But our school mascot is the moose, so I was thinking on that for a bit. I think I'll just stick with G.O. Besides... it's easy to say! "Take out your Go Book" just falls nicely together. Haha! 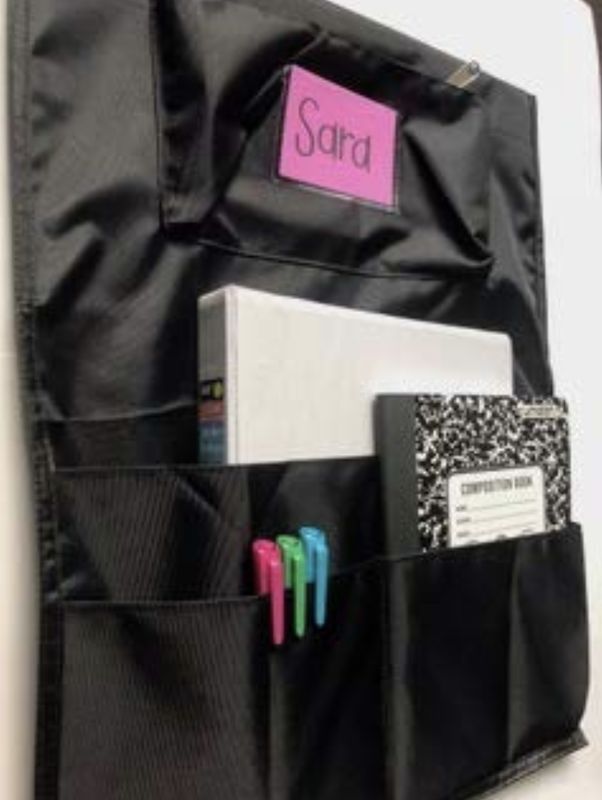 Hello, this is a great way to keep organization. Thanks for sharing.